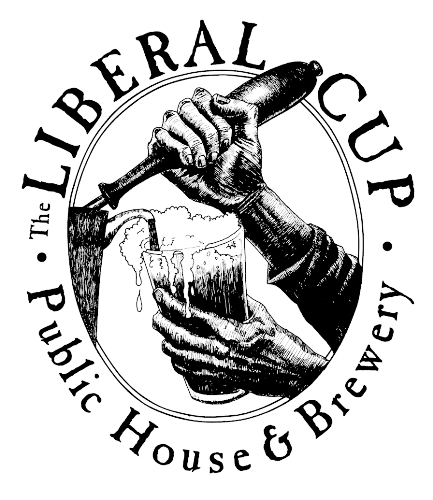 I opened The Liberal Cup in 2000, realizing a life-long dream of establishing a traditional English pub on this side of the Atlantic. 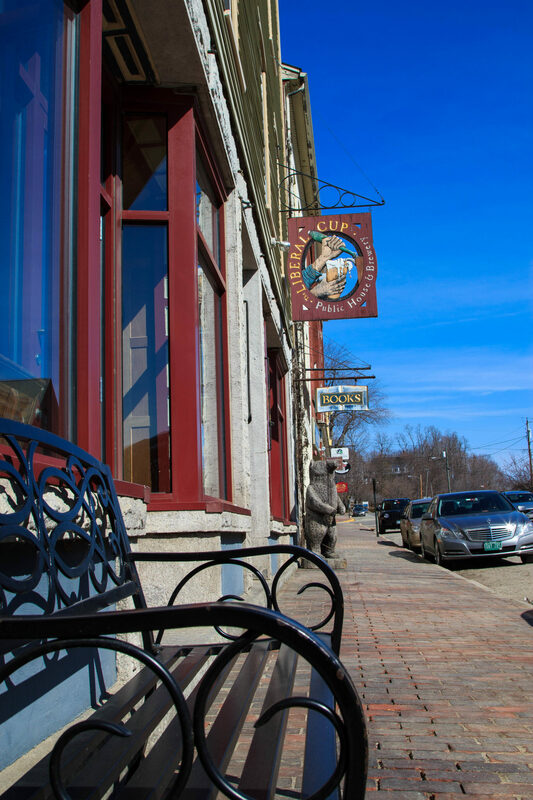 At the impressionable age of 17, I had fallen in love with the English country pub–a place for families and friends to gather for all occasions, as well as a local watering hole for those out and about or on their way home. 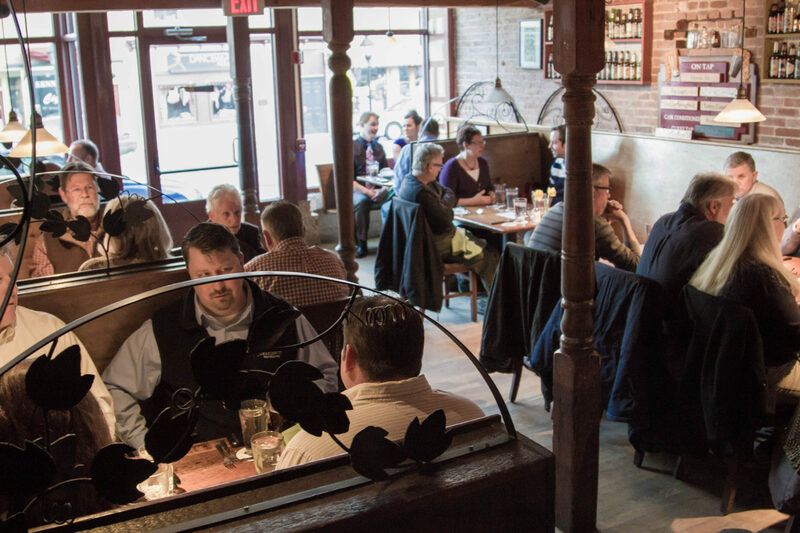 English pubs are cozy, informal, and meant for all to enjoy. I hope that is what you’ll experience when you walk through our door. It’s certainly cheaper than a trip to England, and the food is better. I promise. 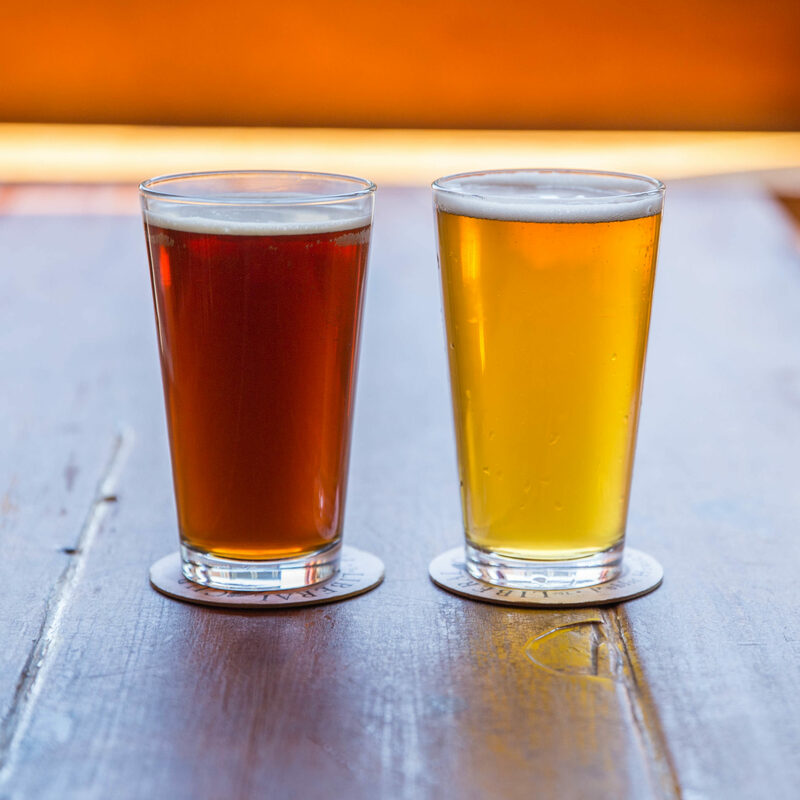 As for the beers I brew, although I love experimentation, I keep them all within the English tradition: drinkable, affordable, and for the people. So, please, come and sit for a spell, share a story and laugh, and just enjoy yourselves.